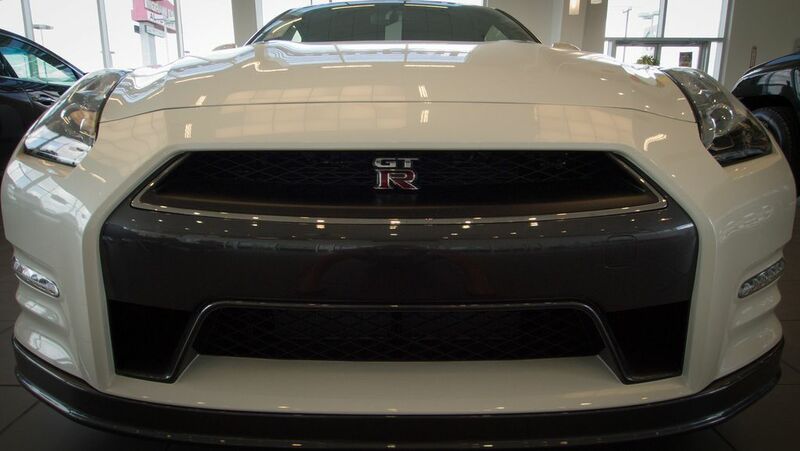 The 2013 GT-R is a 2-door, 4-passenger sports car, available in two trims, the Premium and the Black Edition. 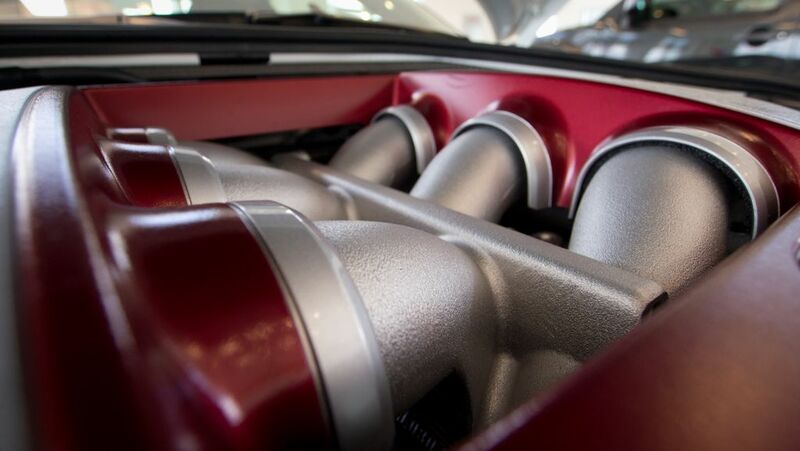 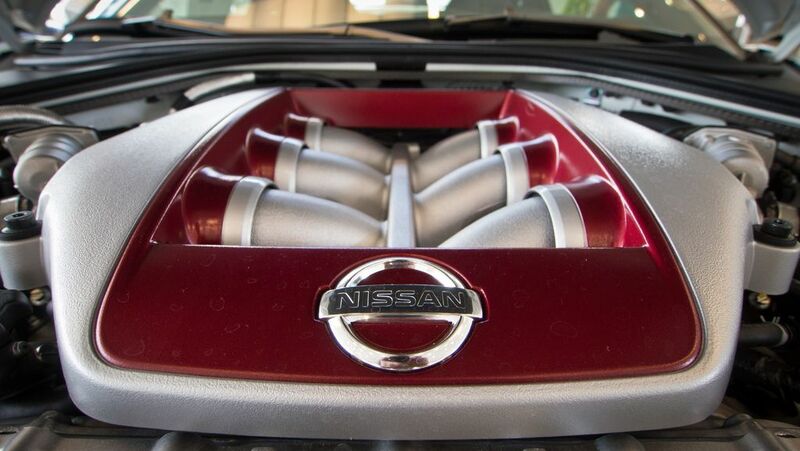 Upon introduction, both trims are equipped with a standard 3.8-liter, V6, 545-horsepower, turbo engine that achieves 16-mpg in the city and 23-mpg on the highway. 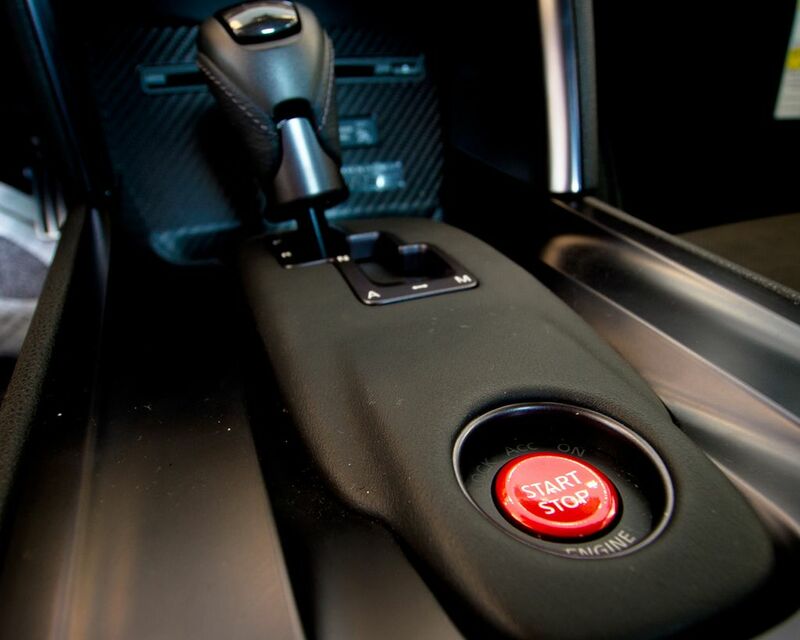 A 6-speed manual transmission with overdrive is standard. 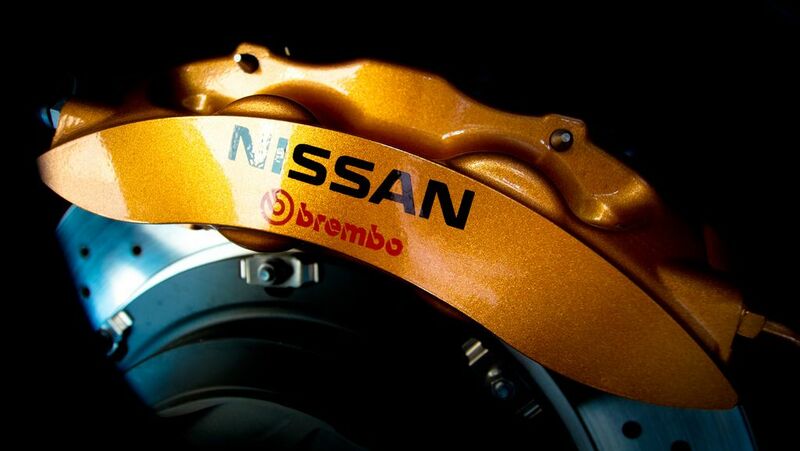 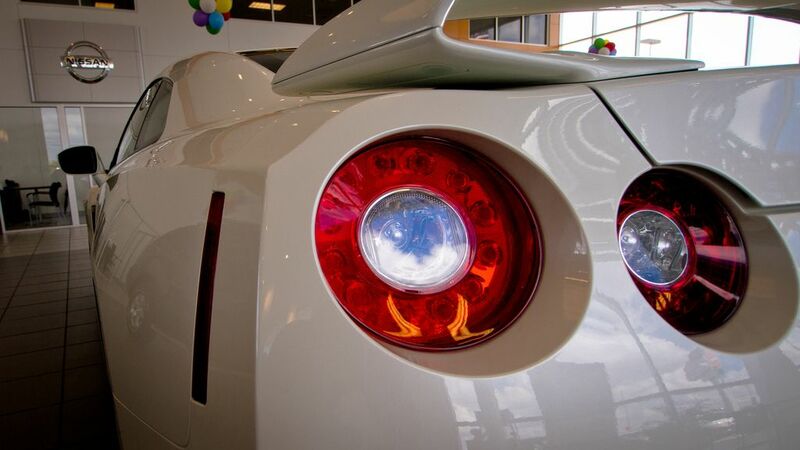 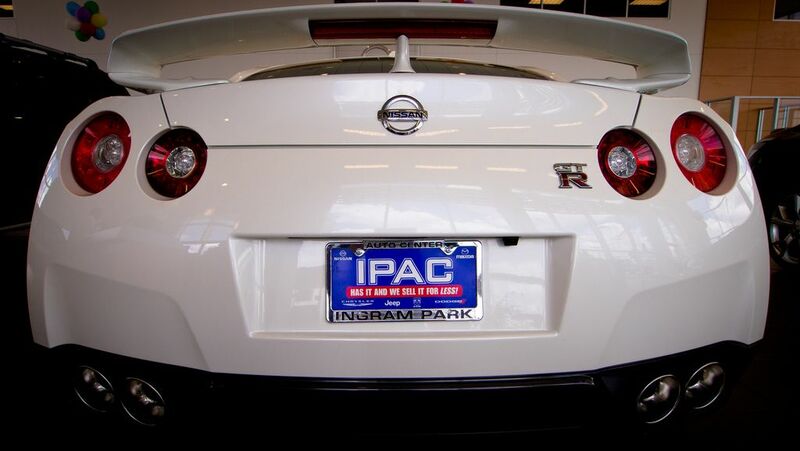 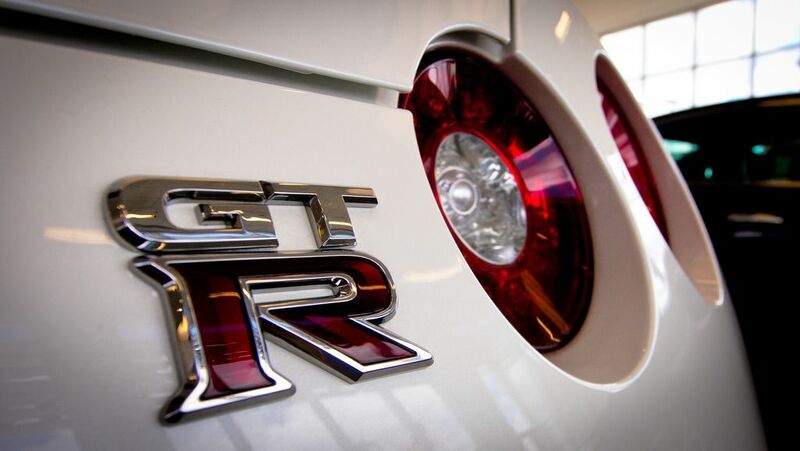 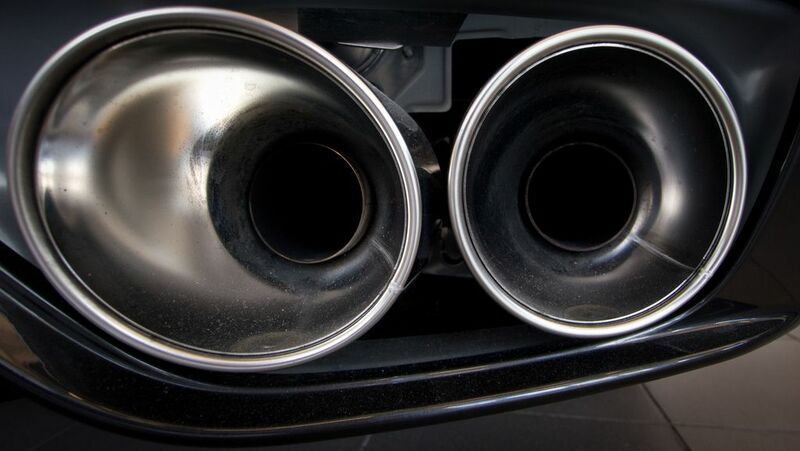 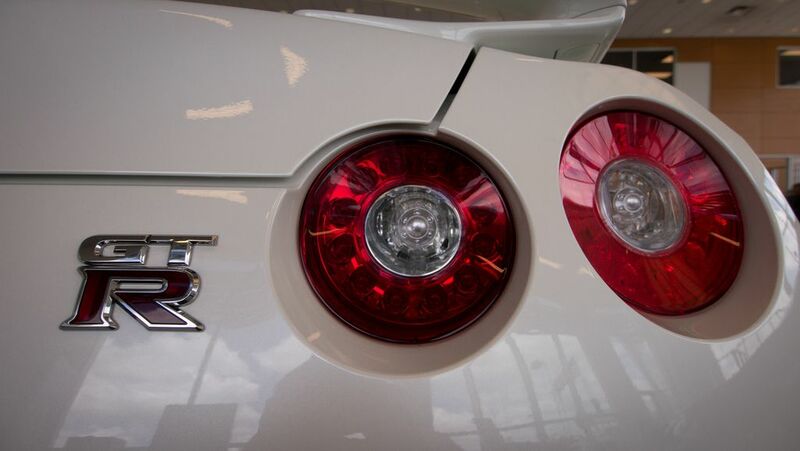 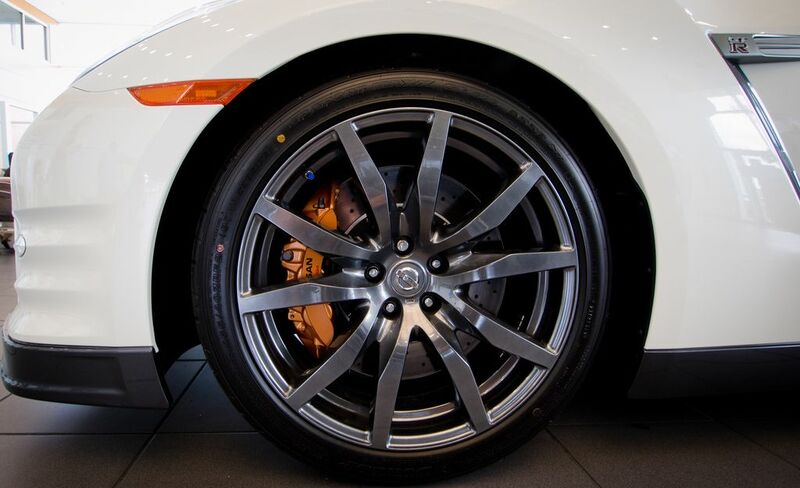 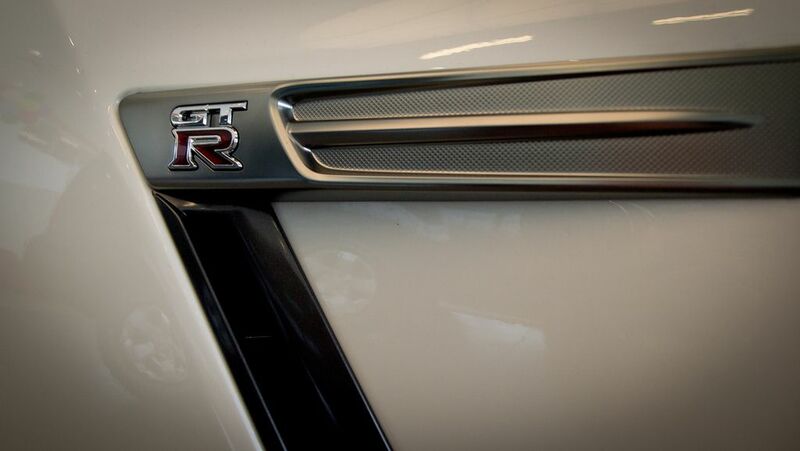 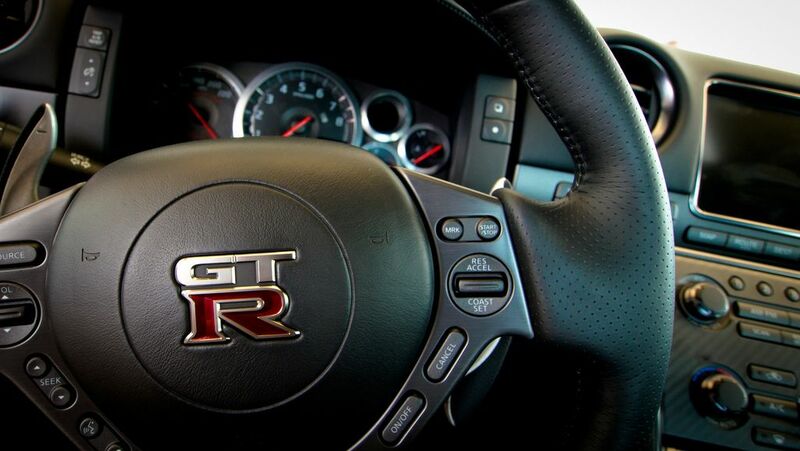 The GT-R is already widely considered as one of the best handling vehicles on the market. 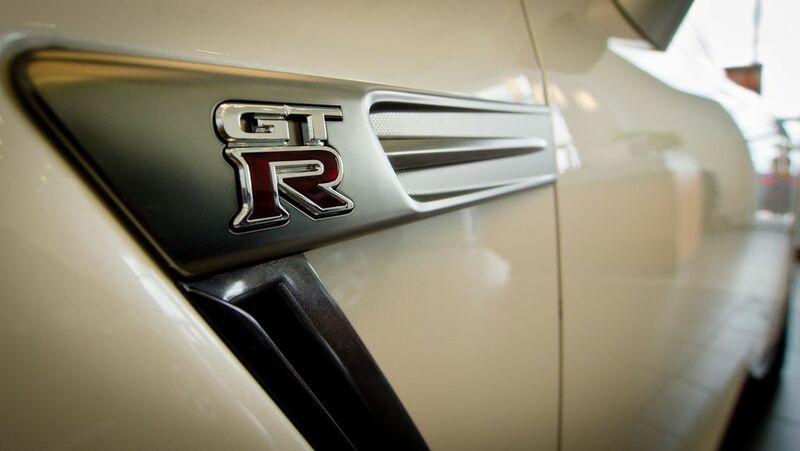 This is Motor Trend\’s Car of the Year and you can own it for about $95K.